We've teamed up with baker, Molly Scott, to produce #SavageSweets. 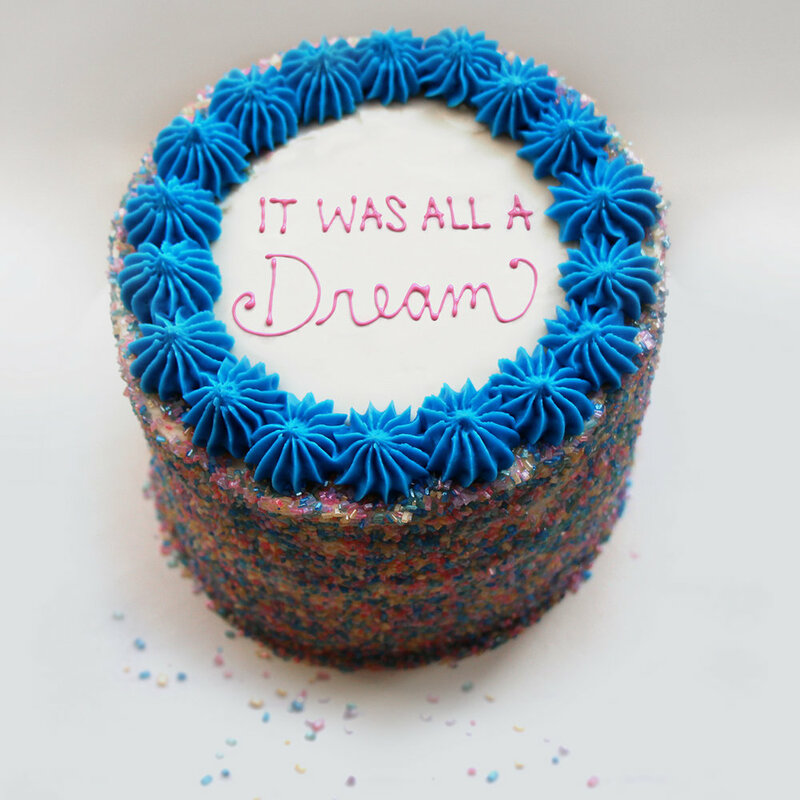 Say something bold in buttercream at your next celebration. The vision is to create delicious desserts that highlight some of rap's most famous one-liners that are simply one-of-a-kind. While we are working out of PA up near Harrisburg, we are currently finding ways to get these cakes out to fans in the surrounding PA/NJ/NY area. The Gravy will be opening an online #SavageSweets shop for people to place orders when we get up and running -- so stay tuned! Have an upcoming event and you really want to snag one of the first #SavageSweets even before we launch orders online? Fill out this form here and The Gravy Team will reach out to see if we can make it happen!